On the 15th November 2018, ALFAGOMMA was awarded by AL MASAOOD Oil & Gas, the Best Innovation Performance 2018, in the Process Supplies Category, during the ADIPEC Annual gala Dinner. On the 19th of June this year CNH Industrial announced the 2018 “Suppliers Excellence Award” winners. 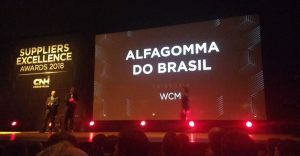 ALFAGOMMA was recognised the best Supplier over 500 candidates from all over Latin America. ALFAGOMMA Australia is awarded the prestigious ICCI Large Enterprise Business Excellence honour. The event, organized by N+1 and the Italian Stock Exchange, is aimed at Italian entrepreneurs who accomplished the company generational change with competence, excellent human resources and financial skills. 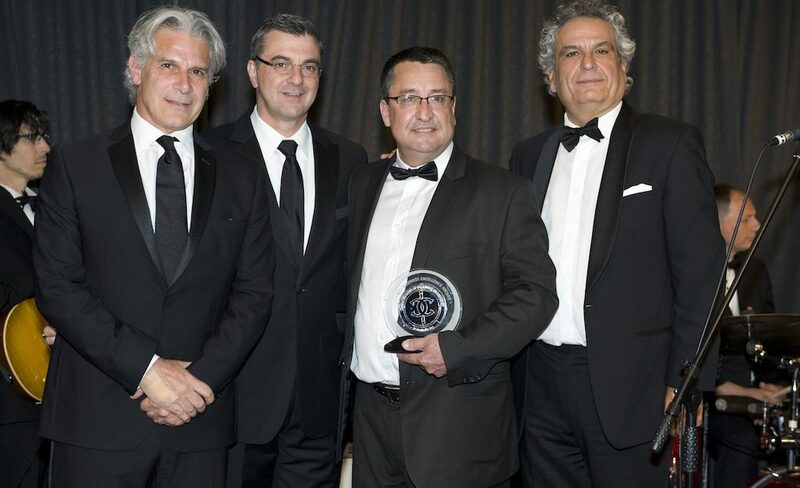 Enrico and Guido Gennasio were presented the award for their ability to drive the company in its worldwide expansion. The award was in recognition for the ALFAGOMMA Group achievements in terms of value and quality of product manufactured, for having significantly grown its Italian workforce and for being a testimonial of Italian excellence in the world.